Now open! Marbach Village is a new Lennar Homes community in San Antonio which features the new Barrington Collection of new homes. A great benefit to this community is that it has No City Taxes! 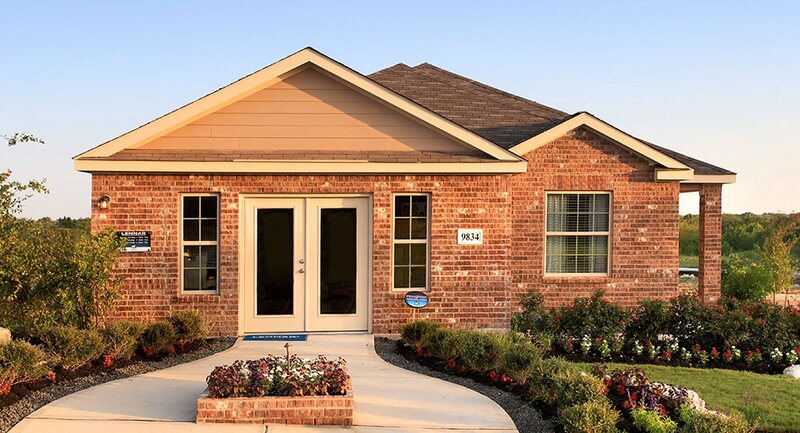 With an excellent location just two miles east of Loop 1604, and two miles west of Loop 410, this community provides easy access to Lackland AFB, Westover Hills and Downtown. USDA loans are also available in this community. In addition to these great features, this community is also just 1.5 miles from Heritage Park. Here, children can enjoy feeding the ducks at the pond or playing on the jungle gym, allowing parents to relax at the nearby picnic tables. The park also has a seasonal swimming pool for the whole family to enjoy! If you are interested in learning more about Marbach Village or requesting a showing of any of the homes below, be sure to contact us today. In addition, Marbach Village is now offering brand new homes starting at $149,900 as a part of their newly introduced, Cottage Series! Learn More today.